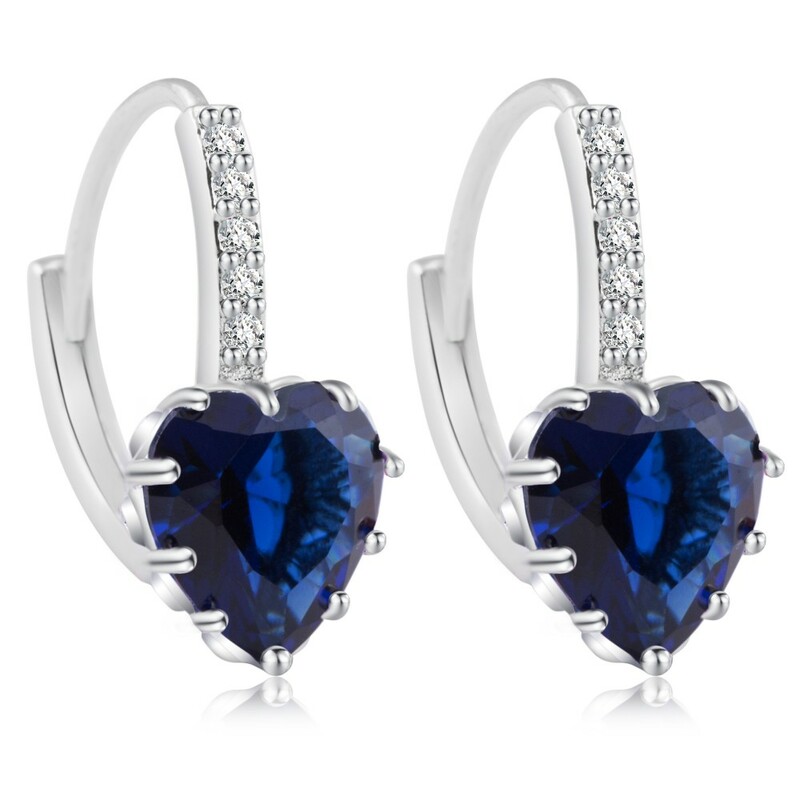 This stunning set consists of Rhodium Plated Ring, Earrings and a Rhodium Plated Pendant all feature a beautiful 2.5 Carat Blue Lab-Created Sapphire Gem Stone. 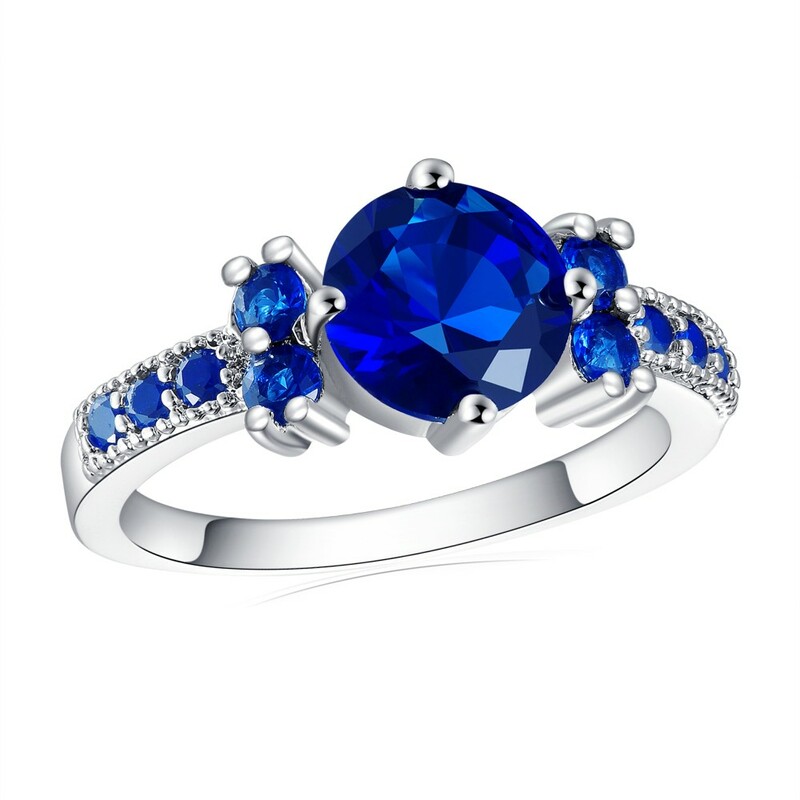 The 2.5 Carat Brilliant Cut Lab-Created Sapphire Gems measure approximately 10mm round the ring is complimented with 10 Brilliant Cut Blue Lab-Created Sapphire Gems. 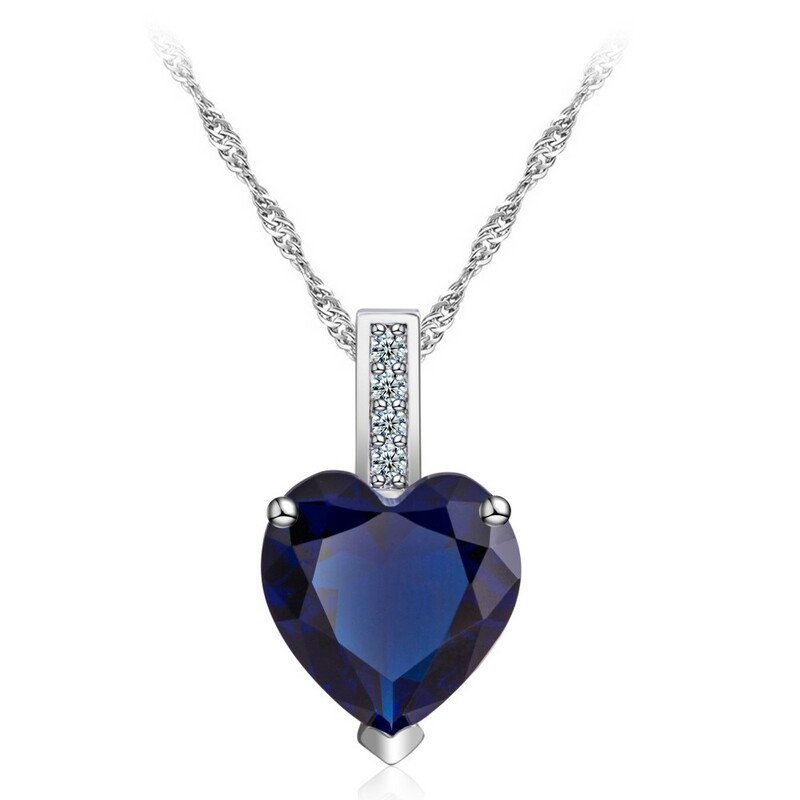 The Pendant comes on a Rhodium Plated Adjustable Chain which measures approximately 18-20 Inch's. 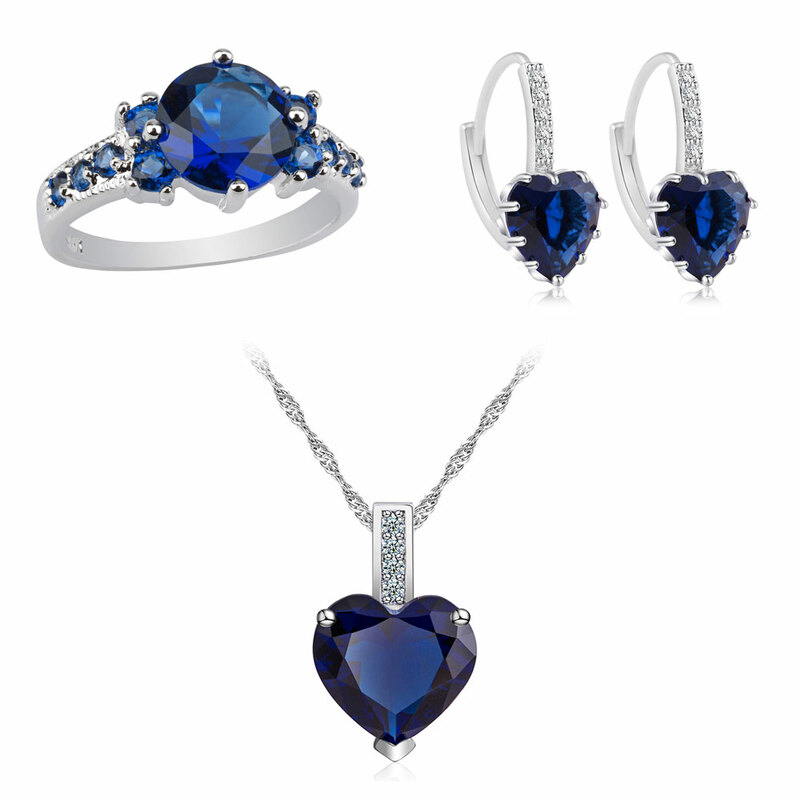 The set also comes with Product Care Instructions and luxury Jewellery boxes.